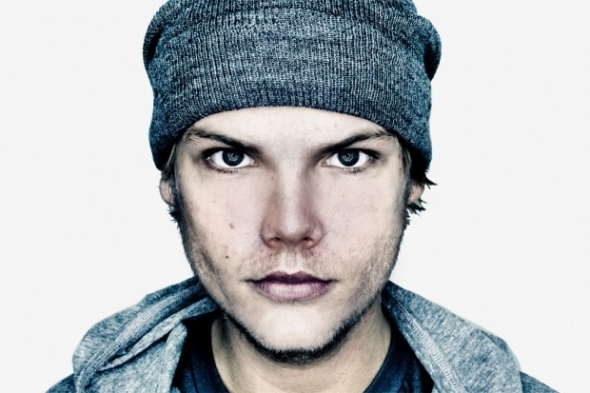 Avicii’s album, “True”, was never meant to be a bunch of records strictly for the dance floor, but rather an infusion of styles represented through tracks that took many risks. However, Modern Machines view “Addicted To You” under a different light as they’ve twist it into a club friendly house record. By simply adding a steady beat and build up this pairing create a formula that compliments their handcrafted drop. Stream and/or download “Addicted To You”, the Modern Machines refix, below.